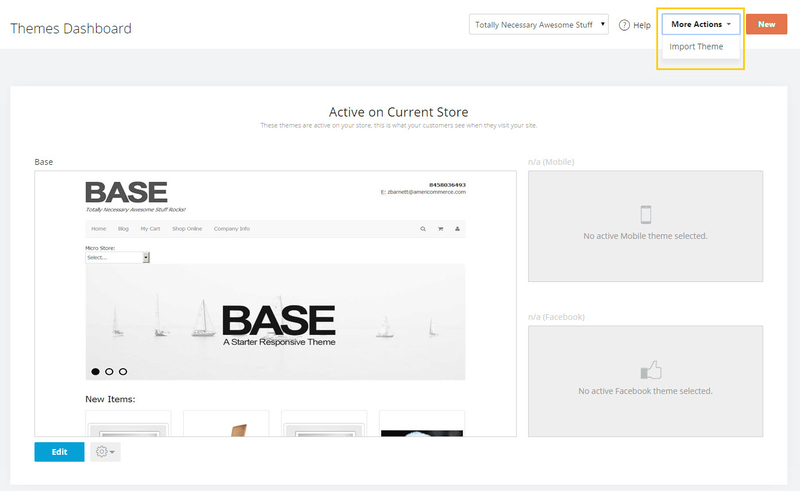 AmeriCommerce online stores V2 and V3 themes are able to export from one site and import into another. 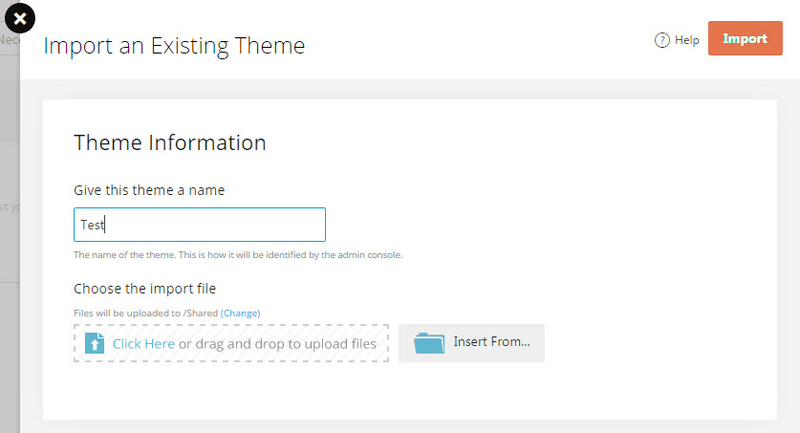 This will allow for the ability to share themes with the community, or other stores. To import the theme you'll need the Theme's Exported .ZIP file generated by AmeriCommerce. Give your new Theme a Name and then click the File Browse Icon to select your .ZIP file. 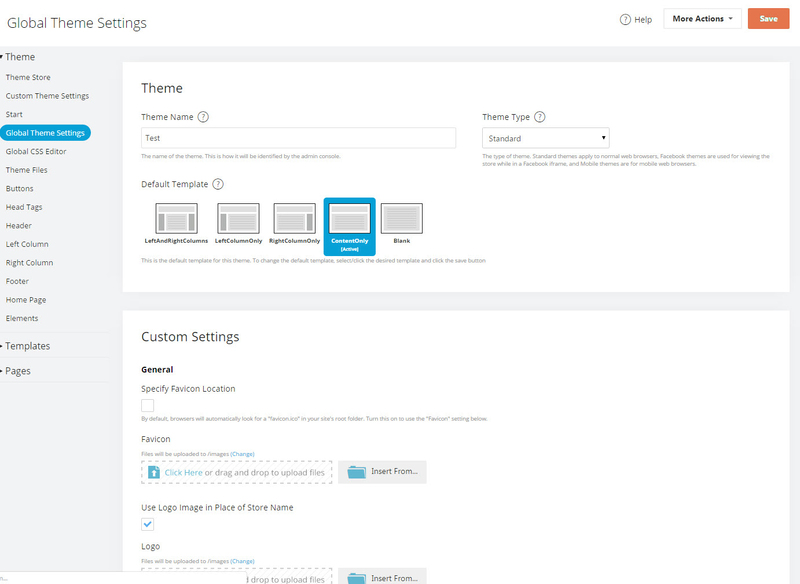 After you click on Import, you will then be taken to the Theme Editor for your newly imported theme.